Why See Steve Miller Band? Hitting the road together once again! 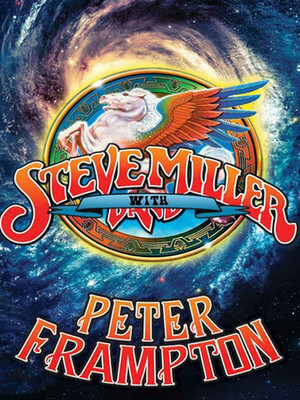 The Steve Miller Band will once again reunite with Peter Frampton, and embark on an extensive summer tour. Due to their 2017 Summer tour being so successful, Miller and Frampton have decided to keep the ball rolling. Expect full sets from both Steve Miller and Peter Frampton, who will comes together mid-set for an incredible jamming session. Expect from Frampton such hits as; 'Show Me The Way' and 'Baby, I Love You Way'. As well as Millers hits which include, (of course) 'The Joker', and 'Jungle Love' among many others. Formed in 1966 when lead vocalist Steve Miller moved to San Francisco, the Steve Miller Band found fame in 1973 with their eighth album, "The Joker", which contained the hit single of the same name. Their next two albums, "Fly Like an Eagle" (1976) and "Book of Dreams" (1977), were also huge successes with both going multi-Platinum. Sound good to you? 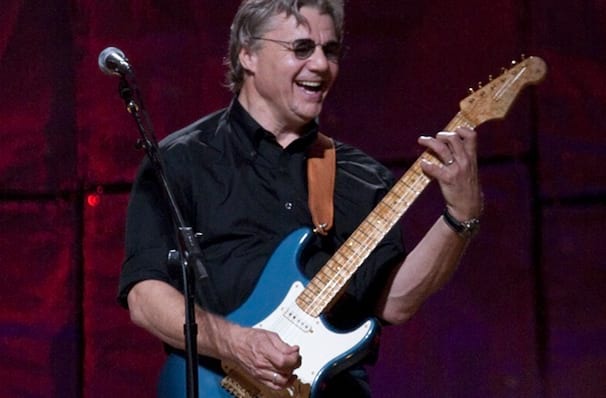 Share this page on social media and let your friends know about Steve Miller Band at Ravinia Pavillion. Please note: The term Ravinia Pavillion and/or Steve Miller Band as well as all associated graphics, logos, and/or other trademarks, tradenames or copyrights are the property of the Ravinia Pavillion and/or Steve Miller Band and are used herein for factual descriptive purposes only. We are in no way associated with or authorized by the Ravinia Pavillion and/or Steve Miller Band and neither that entity nor any of its affiliates have licensed or endorsed us to sell tickets, goods and or services in conjunction with their events.